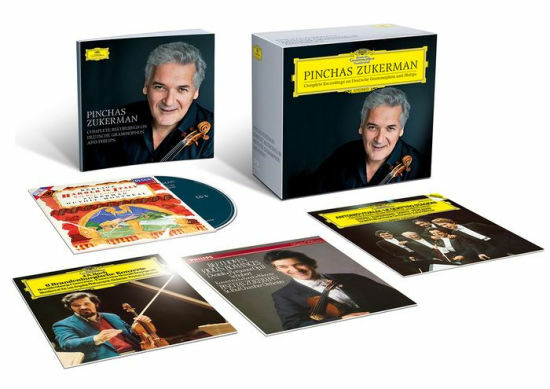 Between 1974 and 1996 Pinchas Zukerman recorded 22 albums for DG and Philips (three for Decca), mainly as solo violinist but also as solo violist and as conductor, working closely with both the Los Angeles Philharmonic and the St. Paul Chamber Orchestra. 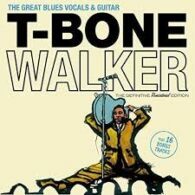 He teamed up with some of the greatest artists of his time, including Daniel Barenboim, Itzhak Perlman, Midori, Herman Baumann and Michala Petri. It began in 1974 with a classic recording of Vaughan Williams’ The Lark Ascending with Daniel Barenboim and The English Chamber Orchestra.